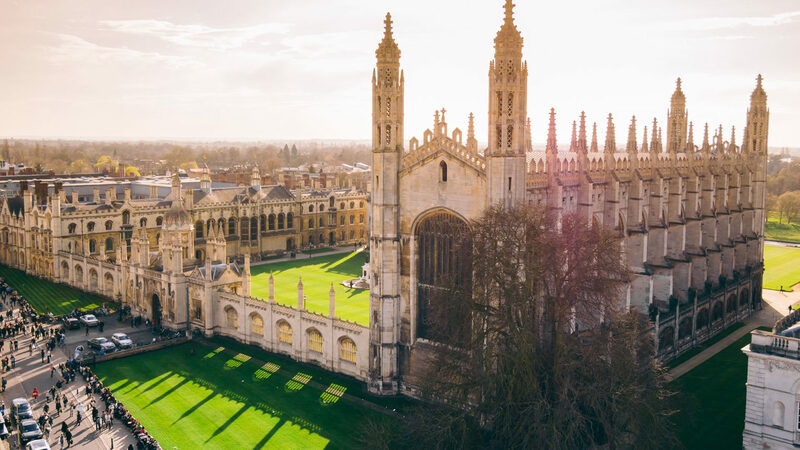 A PhD scholarship is available at University of Cambridge. Applications are invited up to February 08, 2019. The University supports an initiative to promote research at the interface between the Physical and Biological Sciences (including Clinical Medicine) with the aim of fostering new multidisciplinary research activities and collaborations. In support of this initiative, the University makes use of a donation from the Raymond and Beverly Sackler Foundation to support the admission of one or more PhD studentships in this area per year. The awards are not restricted to research undertaken in the Department of Physics and applicants to other cognate Departments are welcome to apply should they meet the general criteria described above. However, applications for research anchored in Departments outside the School of Physical Sciences should involve collaboration or very close engagement with researchers in the physical sciences. Applicants should apply, or have applied, to the University in the usual way (see http://www.admin.cam.ac.uk/students/gradadmissions/prospec/). By collaborating with their potential host PhD supervisor or supervisors, applicants should prepare a two-page research proposal, which outlines the aims of the PhD project and include a concise discussion of why it fits with the stated aims of the Fund. All applicants should, in addition to submitting their on-line application form, send a copy of their research proposal as an e-mail attachment to the Graduate Office, Cavendish Laboratory, Department of Physics, (admissions@phy.cam.ac.uk). Those who have already submitted a University application should indicate this when they provide the two-page research proposal.